Each of our team members add years of skill to each project and client we work with. When you hire Imagine our vast experience backgrounds place you in exceptional hands! From Realtors to Homeowners, our reputation speaks for itself because our business is largely referral based. What people say about their experience with us really is what sets us apart. Why settle for cookie cutter staging services? Every Imagine Staging project is personalized. 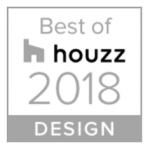 Portland knows design, and so do we. 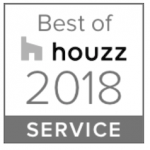 Our team is constantly studying style and while each and every client and home is unique, our team knows how to stage with a perceived lifestyle and the targeted demographic in mind - the Portland buyer. We are proud to have a team of seasoned professionals with more than 60 years of combined experience that bring high quality knowledge and skill to every project. If you are preparing your home for sale, know that our goal is always to get multiple offers for your home, and each member of our team uses their expertise to attain that goal. Our approach is a personal one because every client we serve is a treasure. 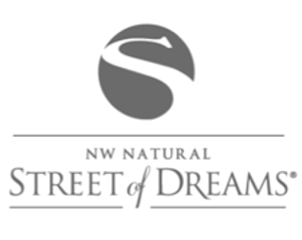 We enjoy getting to know you, your house, and then customizing your Portland home staging service to meet your home's unique needs. In the process we like to believe we become friends. That's the Imagine difference. "I never have worked with a group that has been so on the spot when it comes to interior design. With little or no information you guys make it happen! Three best of show homes in three years!!!!! What do I say? Impressive. Keep up the great work!" TROY FOWLER - Skyline Homes and Design, Inc.
Get A Cost Effective Return On Your Investment.